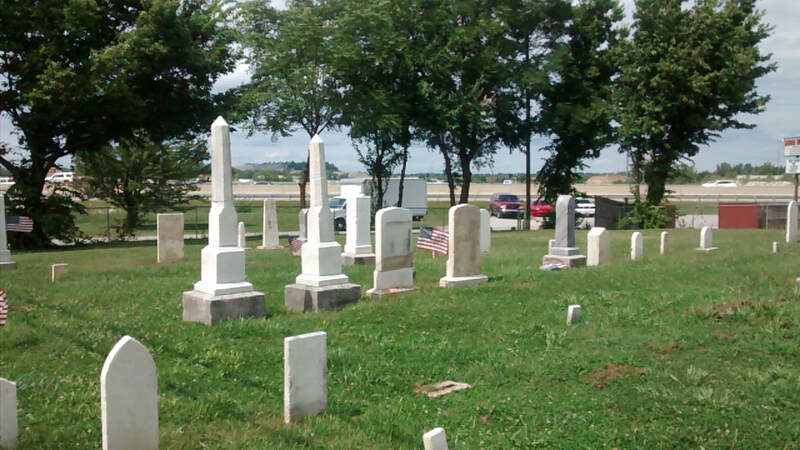 Bell Cemetery is approximately 165 years old. The first plats of land were purchased by pioneers in the 1820’s, and the township continued to grow from that point on. The cemetery is located on property that in the early years belonged to the Bell family. A number of the Bell family members are buried here. One particular family, the Bristow family, is an example of a multi-generation interconnected family. Payton and Mary Bristow, the patriarch and matriarch of the family, are both grandchildren of Revolutionary War soldiers. Payton Bristow is a veteran of the War of 1812. He is buried near his spouse, children, grandchildren and daughters-in-law. The other ancestors of the grandchildren and great-grandchildren were mostly neighbors. 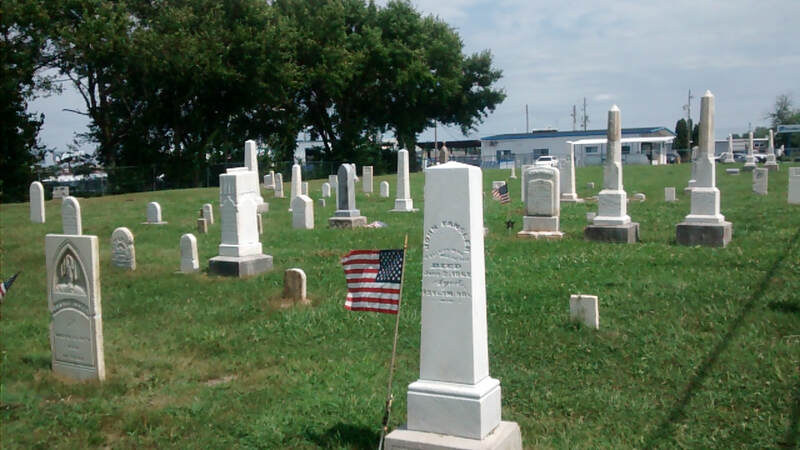 There are six known burials of veterans in the cemetery: two from the War of 1812, three from the Civil War, and one from World War 1. The earliest known burial was either Clarence R Clary in 1847 or infant, Delaura Jane Bell who was buried in 1848 at the age of two. The oldest person in this cemetery, Payton Bristow was 91 years old. He was born in 1778 and died in 1869. The last burial was 1947, Phillip W. Adams, a month-old baby, who was also a descendant of early pioneers. There are about ten infants, small children, school age children and teenagers buried in the cemetery, as well as several young women, who probably died in child birth. 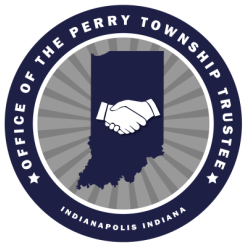 In 2018, in partnership with the Daughters of the American Revolution (DAR) and the Perry Township Trustee, Bell Cemetery won an award from the Historic Preservation Society of America. An article was published on the renovation and rehabilitation of the cemetery in their national magazine.